The hotels, resorts and tour operators we help are officially in Top#3 in TripAdvisor is destinations with more than 100+ listings . 4+ hours of content and 40+ High Quality lectures based on 100% practical experience in helping big resorts and small bed and breakfasts as well as tour operators and travel agents in TripAdvisor . With over 10 years of digital marketing experience in the hospitality industry, we have tried out all sorts of marketing and realized through experience that TripAdvisor is the largest travel marketing channel for any hospitality business . We focused on training and streamlining our efforts to improve our client’s customer service, guest experience and social presence by using TripAdvsior and through this course we wanted to share those successful tips with hotels , tour operators, travel agents , attractions , restaurants , airbnb hosts , resorts and bed and breakfasts as well as other hospitality businesses from any part of the world. What if I don’t have a TripAdvisor Listing ? 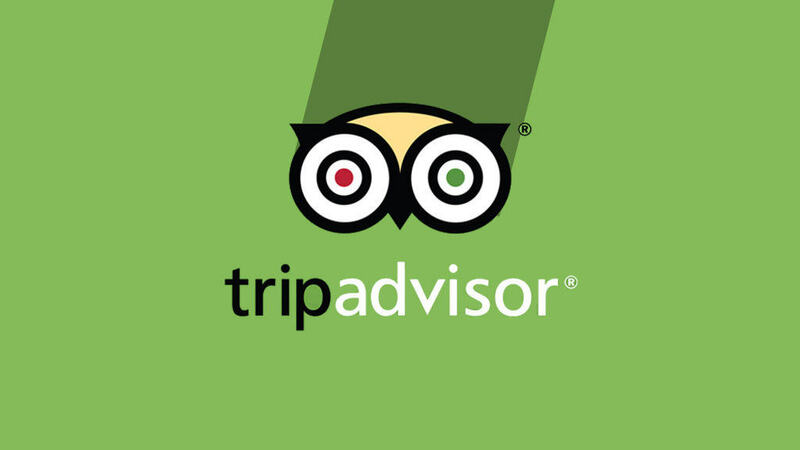 What if I Have a TripAdvisor Listing with lot of negative reviews? TripAdvisor was a huge driver for my businesses and the businesses that we consult with and I want it to be the same for you. We’ve studied the features launched by TripAdvisor every year and have seen how their products have evolved, and have collaborated with hotels , tour operators, travel agents , attractions , restaurants , airbnb hosts , resorts and bed and breakfasts to bring this course together. In this course you’ll get everything you need to skip the painful learning process of starting your listing and using it drive as many inquiries as possible . If you follow my advice, I guarantee you will be successful with your TripAdvisor Listing. If you’re struggling we are always here 7 days a week to answer your questions personally.